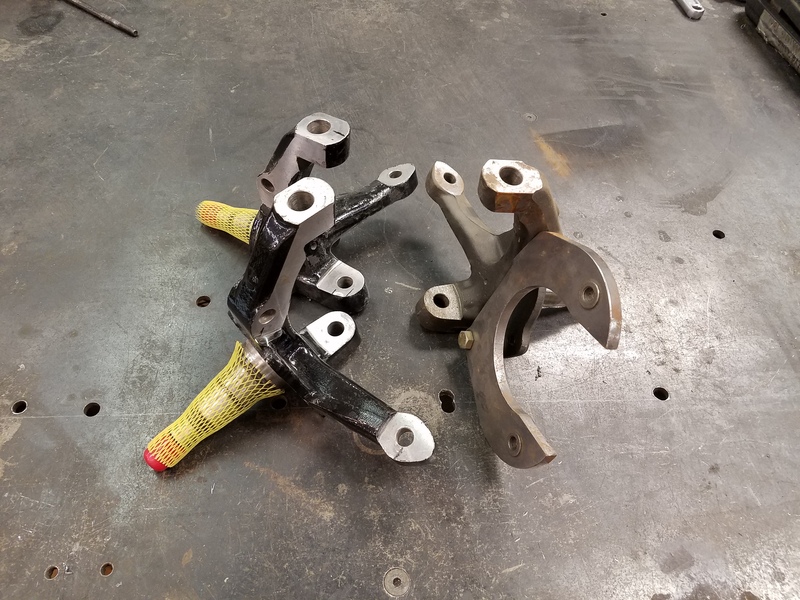 Issue found with Heidt’s Mustang II stock spindles – Industrial Chassis Inc. I am going to have to do a better setup for better measurements. The pictures don’t really do justice for how far off the bore is.